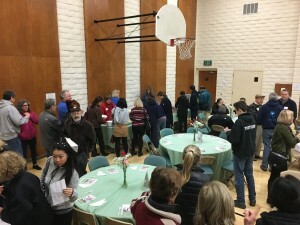 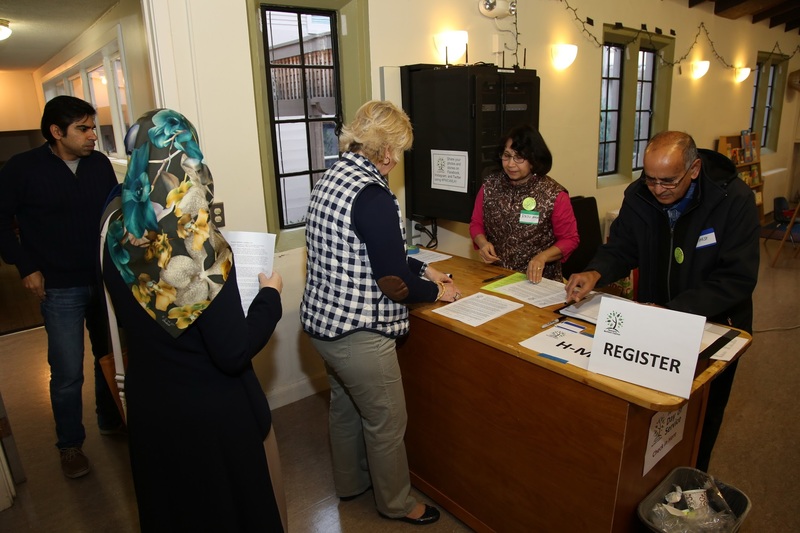 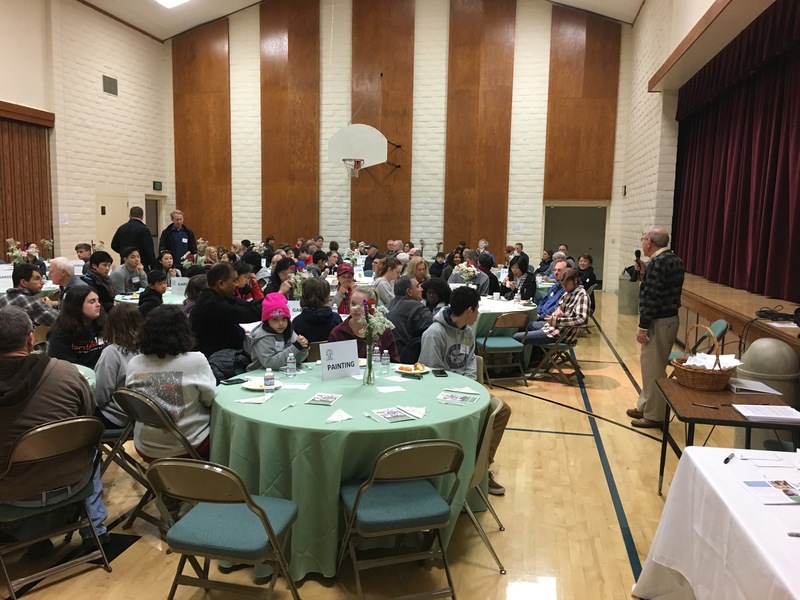 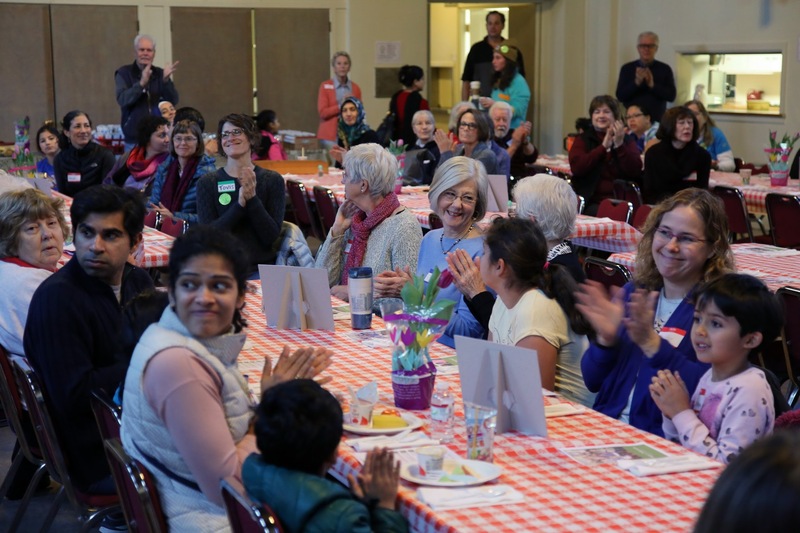 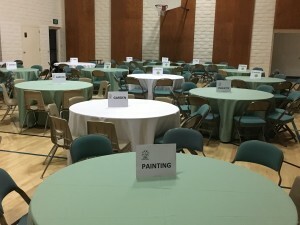 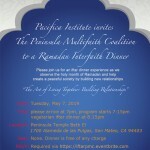 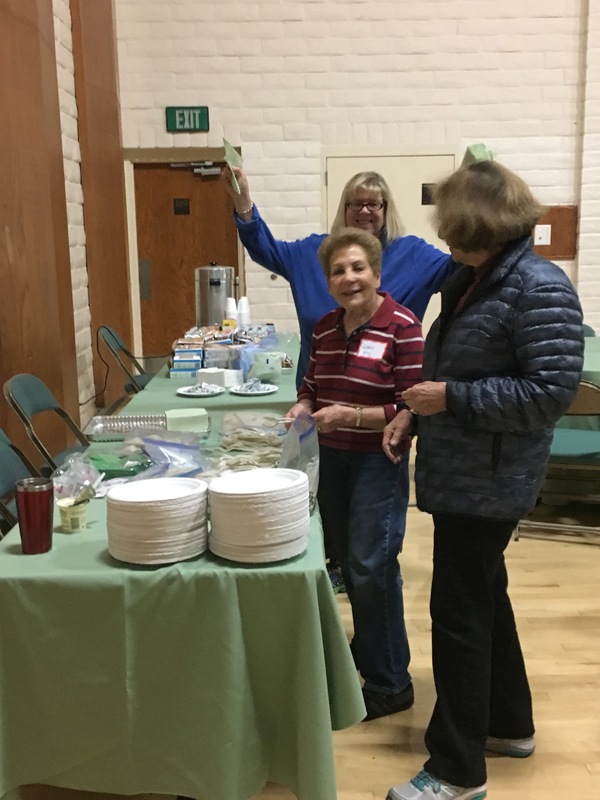 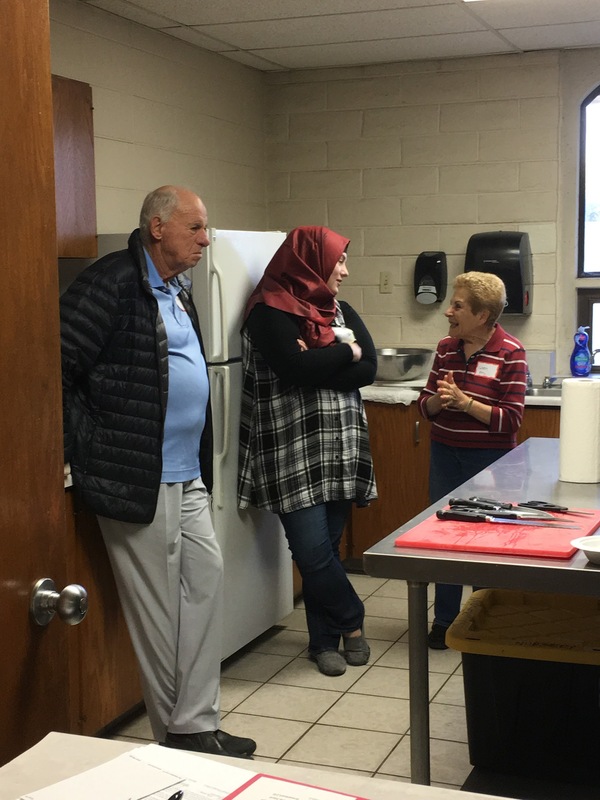 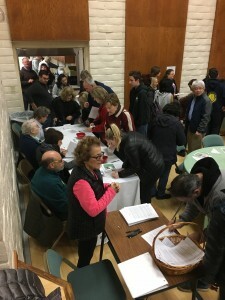 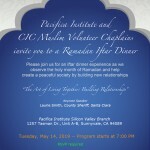 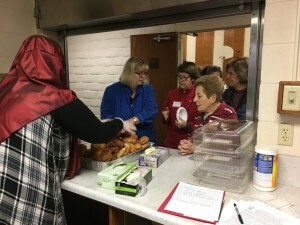 On Monday, January 16, 2017, members of Pacifica Institute had gathered with other members of the community for the Annual Peninsula Multifaith Coalition’s Day of Service to give back to our city in the memory and honor of Dr. Martin Luther King Jr. and also gives everyone participating an opportunity to stand side by side with individuals of different faiths as we work to achieve a common goal. There were many activities such as book sorting, painting, gardening, arts and crafts, singing and even making a delicious barbecue. The day had started with a lovely breakfast and moved on to everyone giving a hand to donate books, create materials for children to benefit from and to beautify the Fair Oaks Elementary School by gardening and painting around the campus.